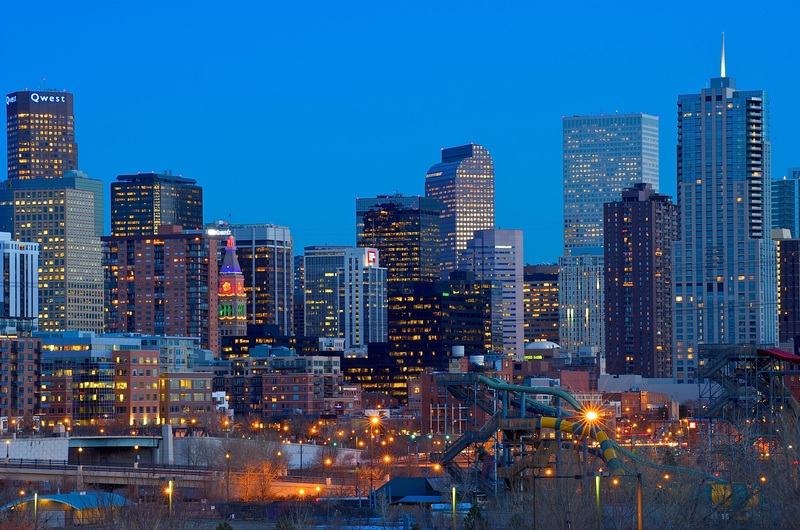 ComNetworkDENVER is pleased to invite you to a presentation by Midy Aponte, Senior Vice President at Spitfire Strategies, who will provide a streamlined overview of Spitfire’s SMART Chart and Activation Point learning tools. Together we’ll examine how public interest organizations can change audience perceptions and inspire action on key issues through a process rooted in research and lessons learned from hard-fought campaigns. We’ll draw connections to various public-interest communication efforts to reveal how targeted persuasion can make the difference between victory and defeat in highly polarized times. Midy will provide attendees with an overview of Spitfire’s SMART Chart, a time-tested process for developing objectives and time-bound communication plans that adhere to these principles of persuasion. Attendees will be able to incorporate what they learn into their communication strategy as soon as they leave the training. This ComNetworkDENVER event is being hosted by The Colorado Trust. The event is free to attend, and registration is required. Breakfast will be served at 8 a.m. and the presentation will begin at 8:30 a.m. Meter and lot parking is available nearby for attendees.